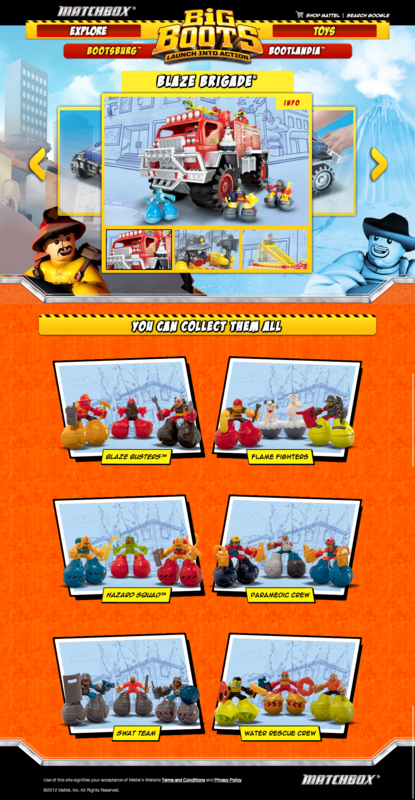 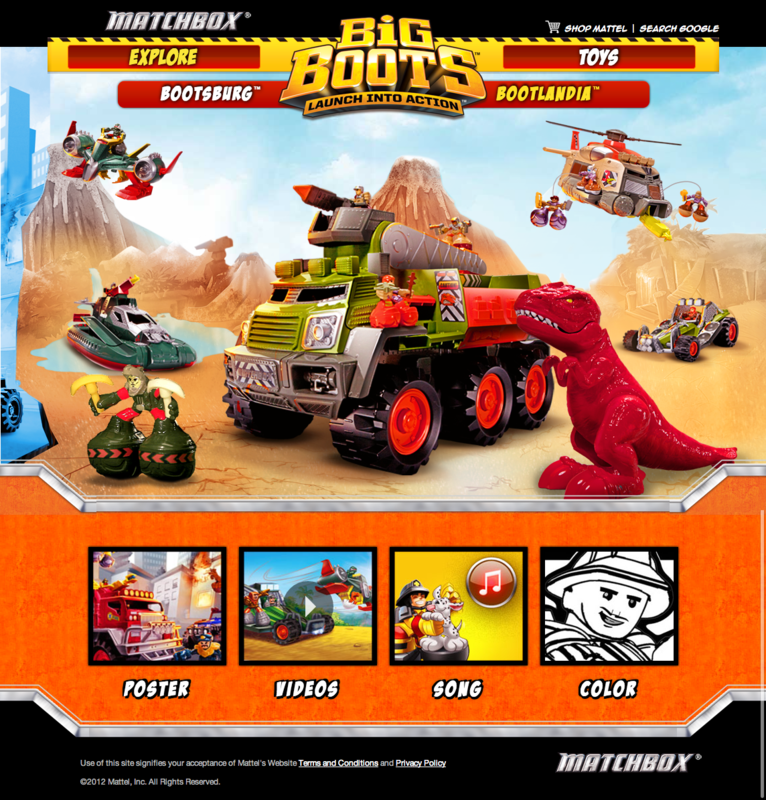 A brand new toy line fast approaching, our client knew the website needed to be something special to not only show its new brand to kids and parents but also capture the trust of the parents and let kids have some fun. 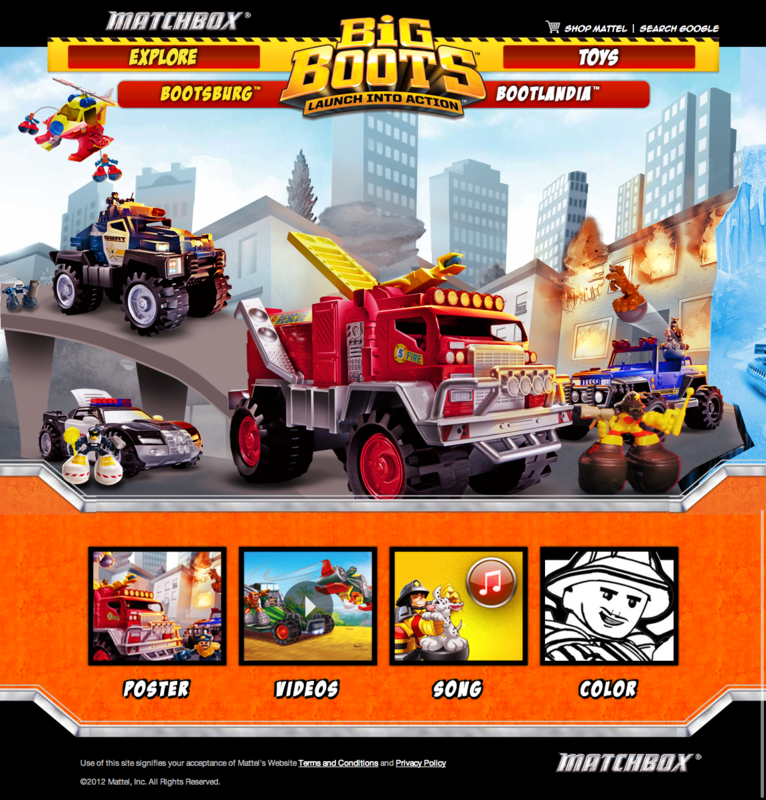 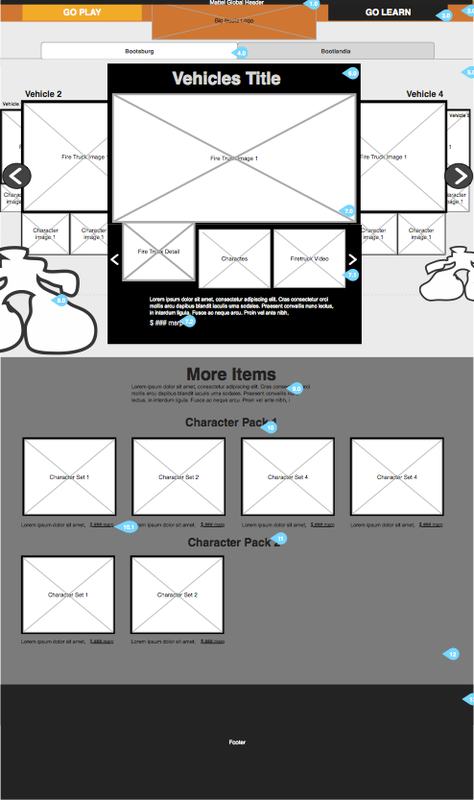 To satisfy both parent and child, the site was devised as a responsive experience that allows kids and parents to explore and engage with the new Matchbox toy on any platform they felt it needed. 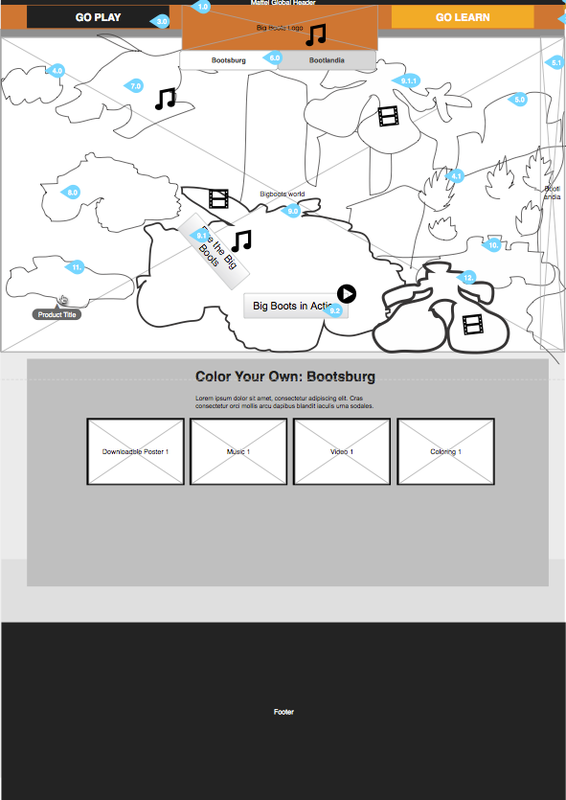 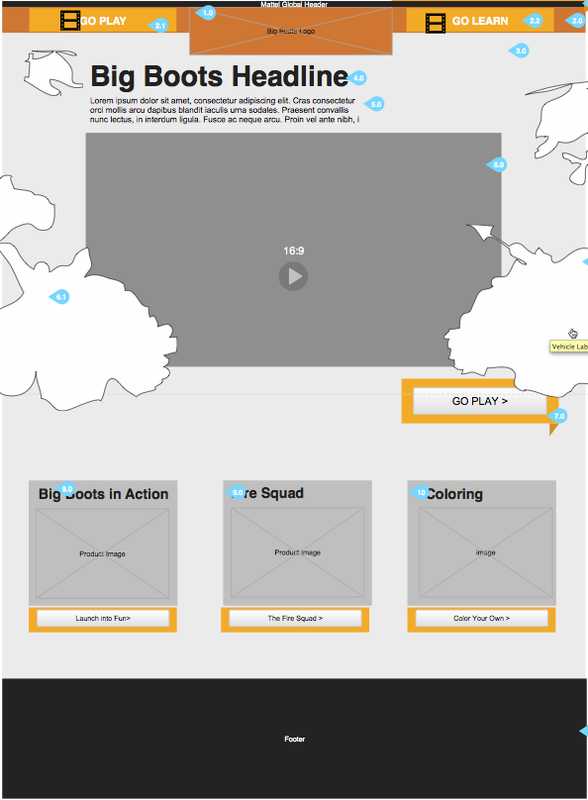 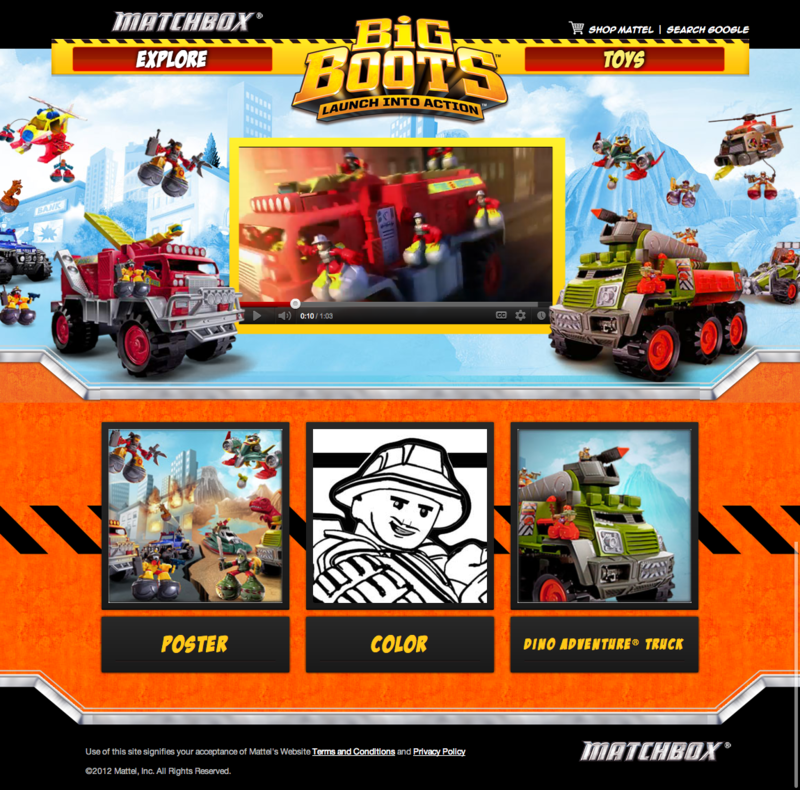 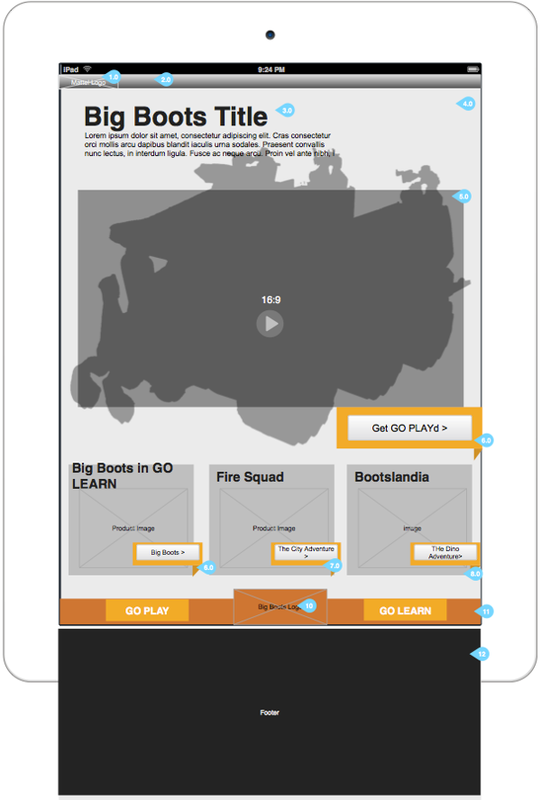 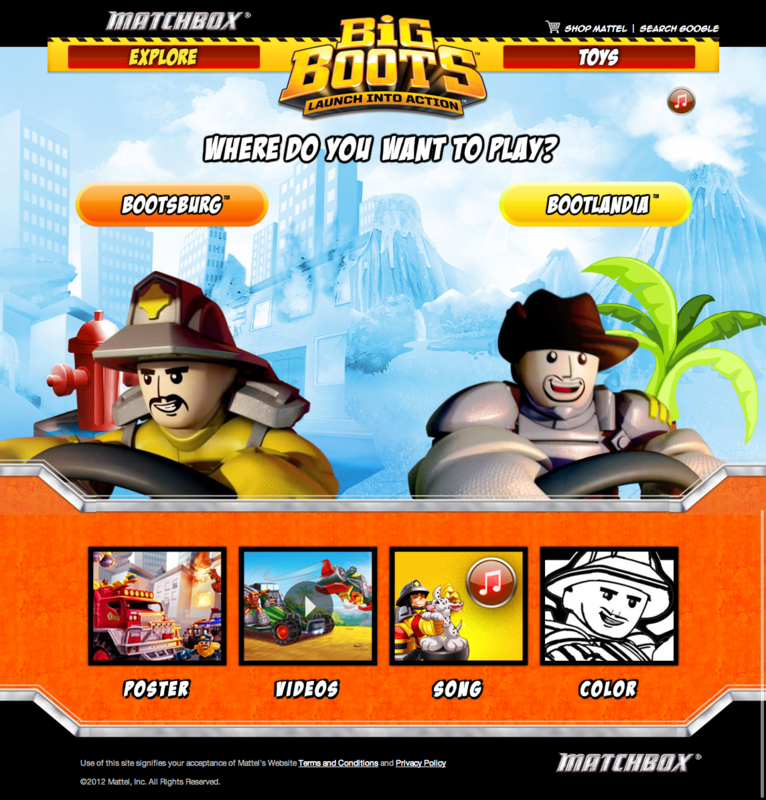 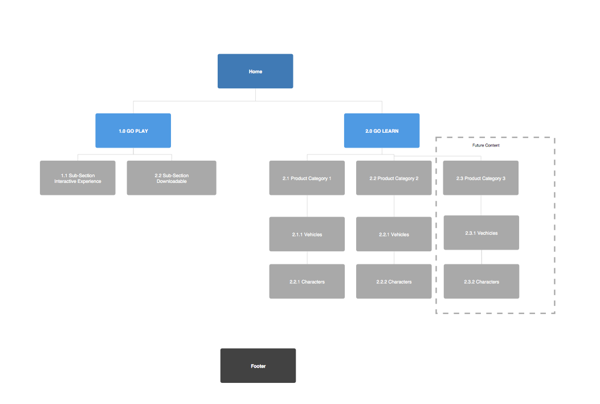 Use html 5 and modern web browsers, we allowed the BigBoots experience to be maintained across platforms.